ChicExecs Secures Eat Your Coffee on Parade Magazine! Our latest feature is for our client Eat Your Coffee on Parade.com! 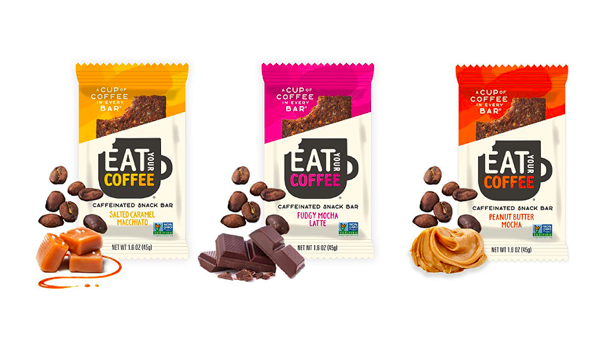 Make someone’s future self much happier by stuffing stockings with Eat Your Coffee’s Caffeinated Snack Bars, an impressive creation in flavors including Fudgy Mocha Latte, Peanut Butter Mocha and Salted Caramel Macchiato. Check out Eat Your Coffee if you’re looking for a new way to bump up your coffee game.